Counseling is one of the most critical functions in education, particularly in grades K-12. Counselors help students identify, process, and overcome the mental, emotional, and physical obstacles to learning success, including family life challenges, learning difficulties, classroom maladjustment, and social problems. In addition, counselors help students understand their potential for success and facilitate alignment with the school resources and learning systems that can optimize their achievement and preparation for higher education or careers. 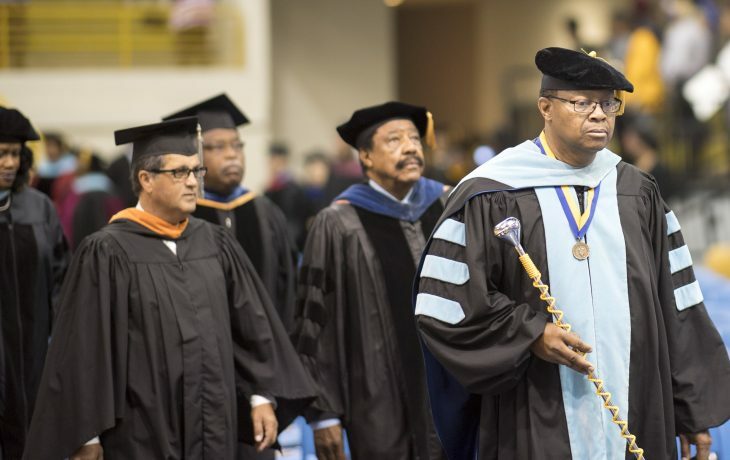 Graduates from FVSU’s Master of Science in Education (MSEd) Degree Program with a concentration in school counselor education will demonstrate knowledge, skills, technical competencies, and dispositions to function proficiently as school counselors in the 21st century. The School Counselor Education program emphasizes experiences in educational settings where our graduates will be sensitive to the context of all students. Proficient school counselors work in primary, elementary, middle, and high school settings and create an atmosphere where all students can learn. The program meets all the educational requirements for the Professional School Counselor Certificate, Level 5. By taking three courses per semester, the program can be completed in almost two years, but most students will take fewer courses and extend their programs to almost three years. 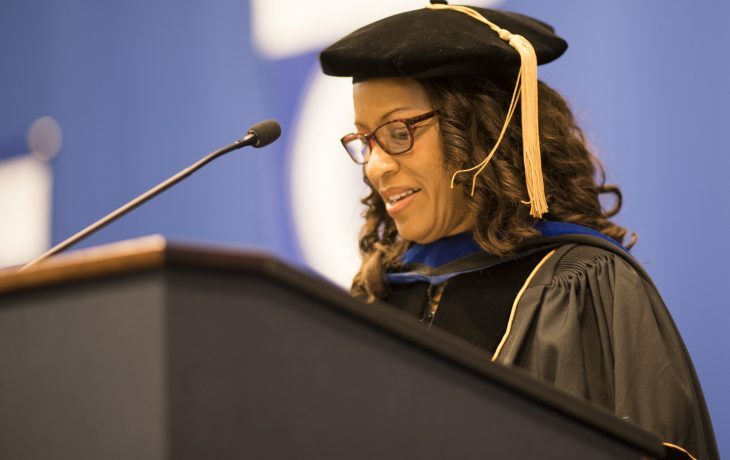 The program considers students’ backgrounds and adds knowledge, skills, values, and professional practices, which will allow them to be employed in Georgia schools, to build upon their interests and experiences. The FVSU School Counselor Education program continues to produce proficient school counselors each year. A majority of our graduates are securing jobs within the school counseling profession after graduation. Some are also choosing to pursue further degrees, such as the Education Specialist degree and doctoral degrees in related fields. Some graduates are pursuing licensure as Licensed Professional Counselors while working in school systems or other behavioral health facilities. Job placement rate: 75% of our recent graduates are working as school counselors or counseling-related positions. Another 25% are continuing employment in school systems until they obtain a school counseling position. These data confirm that the majority of students entering our program are completing the program, passing the certification exams, and obtaining employment as counselors. Our cohort model, quality instruction, and the low faculty to student ratio contribute to students’ success in the program. New students are admitted each year during summer semester which begins the end of May. There may be flexibility for fall admissions, depending on any transfer courses and departmental capacity. Completed applications to the office of Graduate Studies are due by April 15th. Application materials and criteria are here: Graduate Application . Please note that the required GPA is 2.75. Before entering our program students must pass the GACE Program Admissions exams (basic skills tests in reading, writing, and math), or be exempt with SAT, GRE, or ACT scores. The program is administered through the College of Education. The School Counselor Education Program requires a minimum of 48 semester hours. *Must be taken with cohort members following the designed program of study. ** These courses can be taken at any time in the program when available in addition to the required program of study. ***In order to take field placement courses candidates need to complete an application with their advisor, meet clinical criteria, pass background check, and have fulfilled all pre-placement prerequisites. Dr. Rebecca McMullen and other faculty members are committed to your success and those of the students you will work with. Our education faculty are widely-regarded for their expertise. 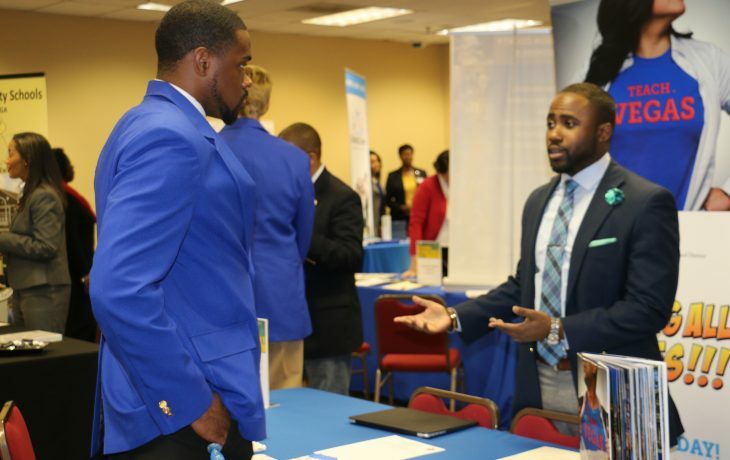 FVSU students are encouraged to engage aggressively in co-curricular activities and professional preparation. 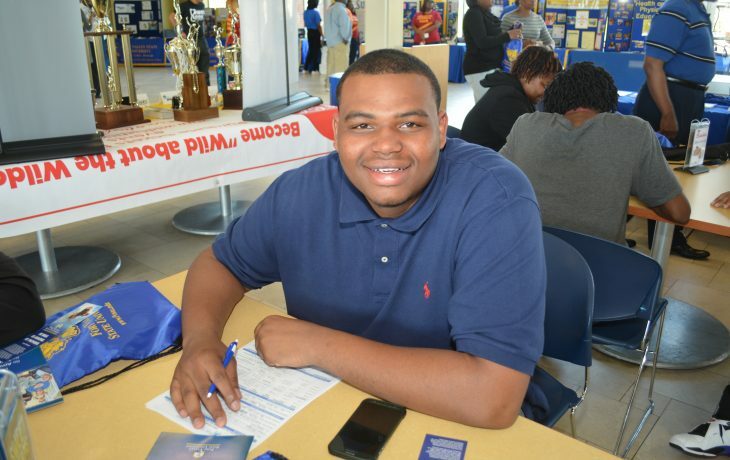 These FAQs will answer many of your questions about graduate study at FVSU.